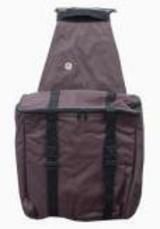 This liner transforms any regular saddlebag into an insulated bag in seconds. 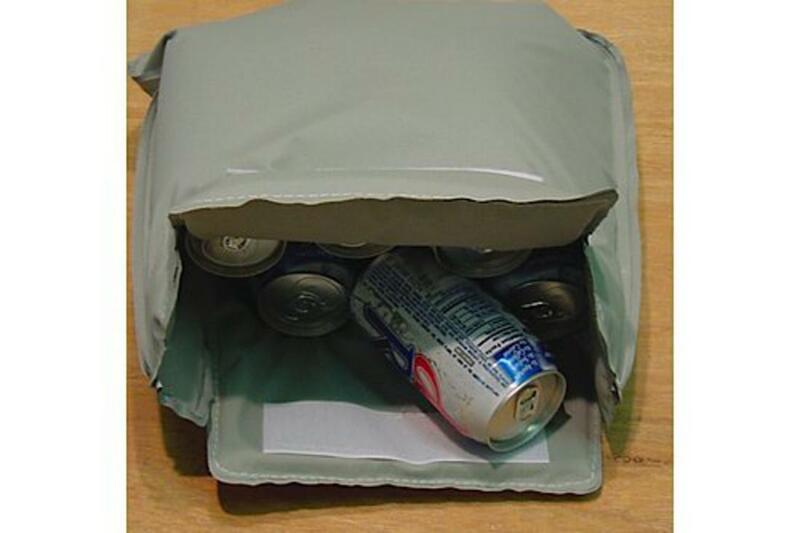 Will hold a six-pack and ice, keeping it cold for 10 - 12 hours. Size: 12" wide x 10" deep.